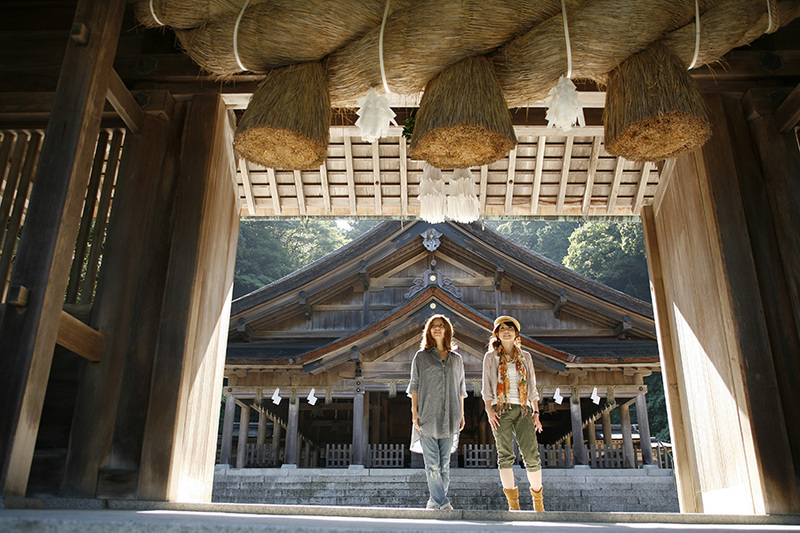 Miho Shrine is located at the eastern end of Shimane Peninsula. 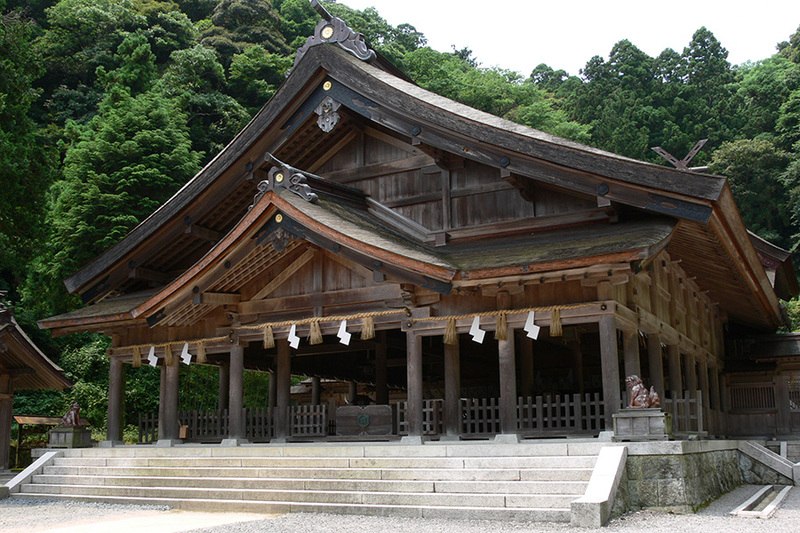 This is an ancient shrine that enshrines Mihotsuhime-no-Mikoto and Kotoshironushi-no-Kami – the wife and son of Okuninushi. Kotoshironushi-no-Kami is known to the world under the name of Ebisu and is faithfully worshipped as a god of maritime safety, large catches, business prosperity, and public music and dancing. 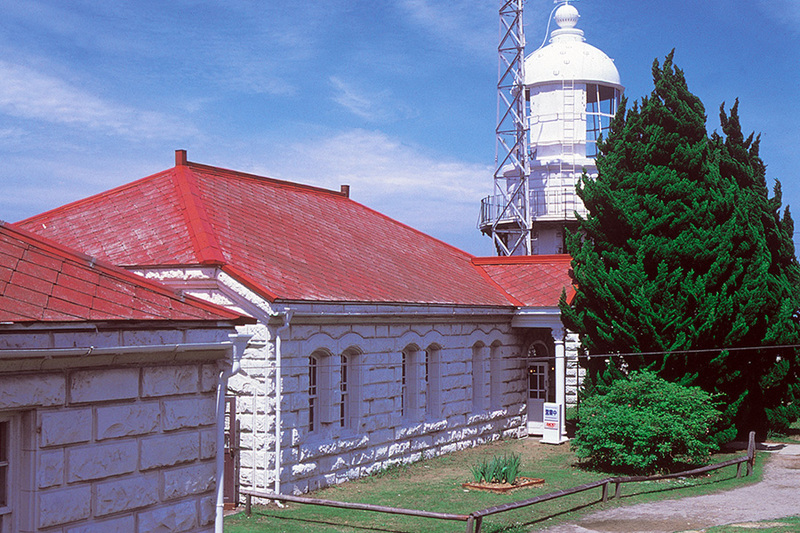 Mihonoseki Lighthouse is located at the tip of the peninsula. There is a magnificent view of the Sea of Japan here. You can even see Okinoshima and Mt. 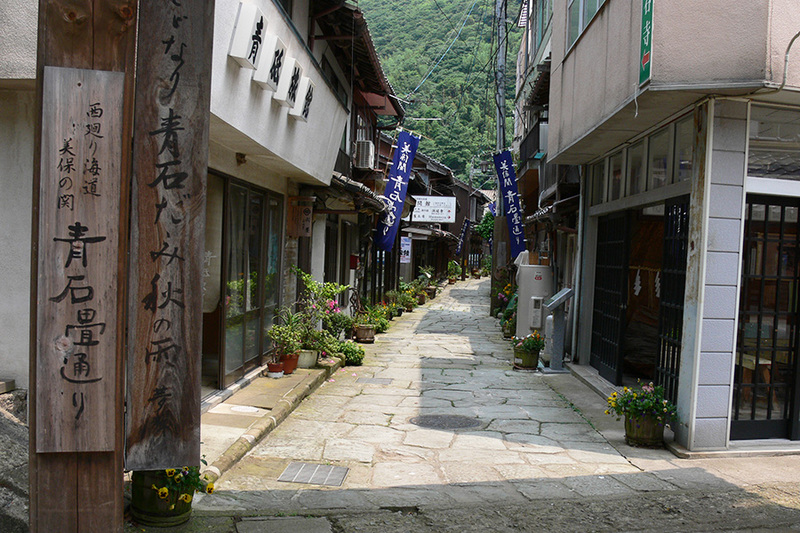 Daisen on a sunny day. You will also find Lighthouse Buffet (a restaurant) adjacent.